Maidens Hotel is ideally located - 15 minutes away from the Business & commercial hubs such as Connaught Place (09 km / 15 minutes), Pragati Maidan (09 km / 15 minutes), University of Delhi campus (03 km / 5 minutes). 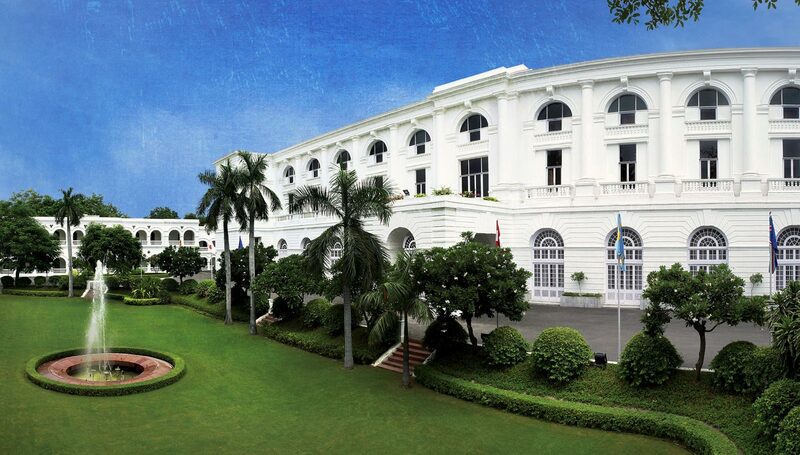 Our colonial setting and lush gardens contrast with the skyscrapers of New Delhi and offer a restful experience within the city for the discerning business traveler. Our suitesbecome business workplaces with spacious living areas and seamless high speed wireless internet access. Enjoy 1 way airport transfer, daily breakfast buffet, pressing of a suit or dress and a sumptuous buffet dinner at our restaurant once during your stay. Complimentary buffet breakfast in The Garden Terrace. Complimentary pressing of one suit or dress. Complimentary Buffet dinner at the restaurant once per stay. Complimentary late check-out until 16:00 Hrs. Price exclusive of 15% Luxury Tax on Rack Rate (per room per night) and 9% Service Tax on Special offer. This offer is not valid in conjunction with any other promotion. 3rd night will be complimentary on room-only basis and Luxury Tax has to be borne by the guest. The package is Valid Till 30th September, 2018.